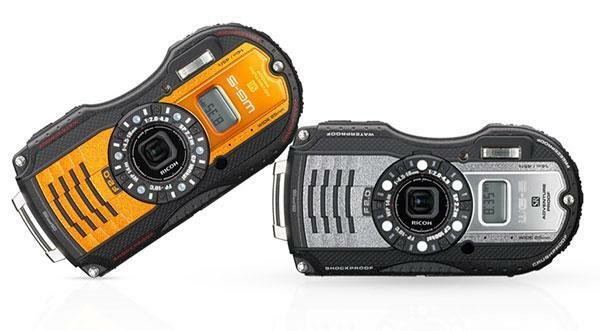 Olympus announced its latest waterproof, crushproof, shockproof, freezeproof compact digital camera this morning: the 16-megapixel Stylus Tough TG-4. 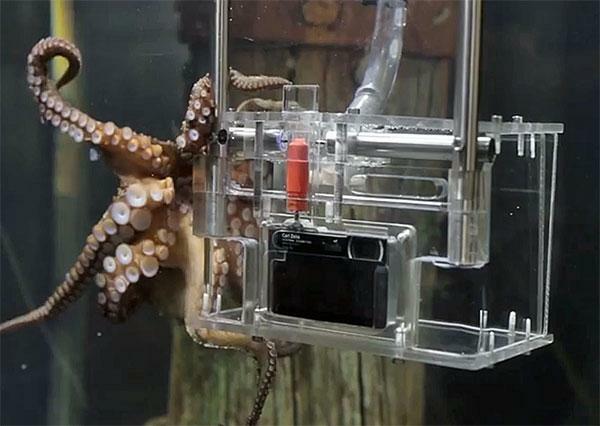 Meet Rambo, an octopus at a New Zealand aquarium that's trained to take photos of tourists with a Sony camera. It’s an amazing stunt, which you can see in the below video, but not all that surprising if you know a thing or two about octopuses, which are some of the cleverest undersea creatures out there. 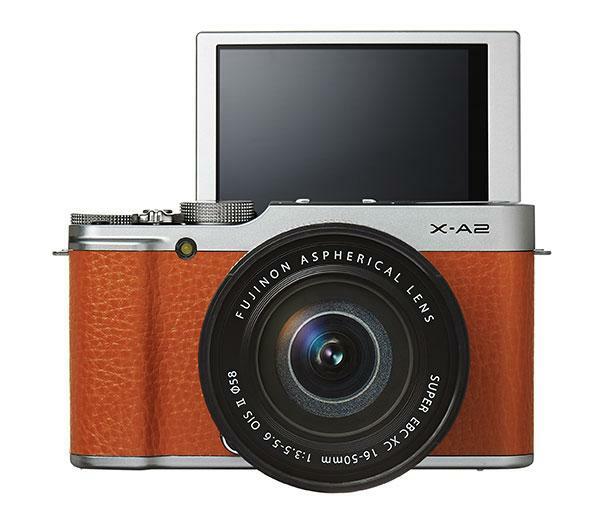 Olympus recently introduced the retro-style Stylus SH-2 compact camera, which features a 24x wide-angle optical zoom lens, built-in Wi-Fi connectivity (for remote shooting and sharing), Raw capture capability, 5-Axis Image Stabilization (that supports still image and video capture) and new Nightscape modes for night scenes and portraits. 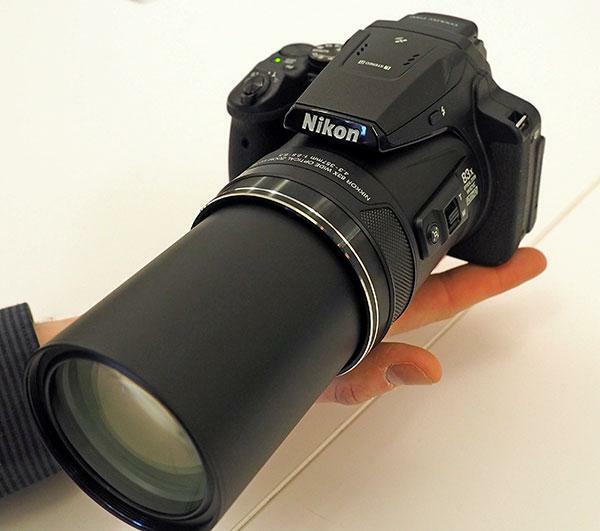 Nikon introduced an amazing superzoom camera tonight: the Coolpix P900, all-in-one compact that features a head-turning 83x built-in zoom lens. For those keeping score at home, that translates into an astronomical 24-2000mm (in 35mm equivalent) zoom lens in a camera not much bigger or heavier than a small, entry-level DSLR. 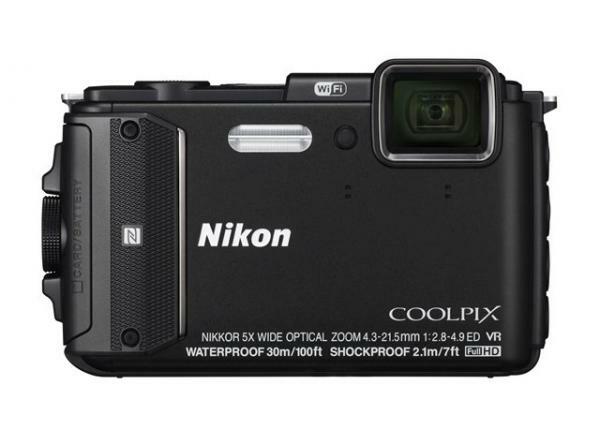 Nikon has introduced the tough Coolpix AW130 and the family-friendly Coolpix S33, two durable compact cameras capable of capturing images and Full HD videos (even under extreme conditions). 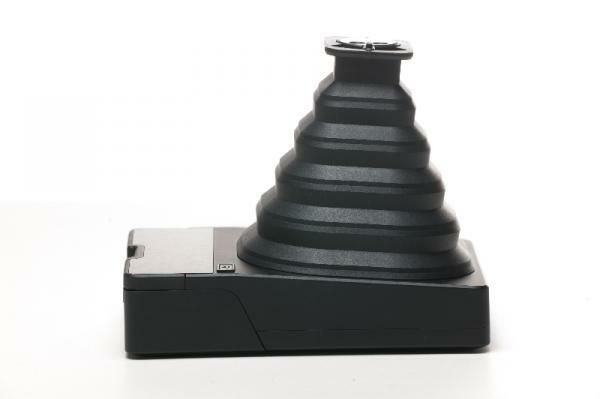 The WG-5 GPS (the newest "adventure-proof" camera from Ricoh Imaging) is the latest addition in the WG series. 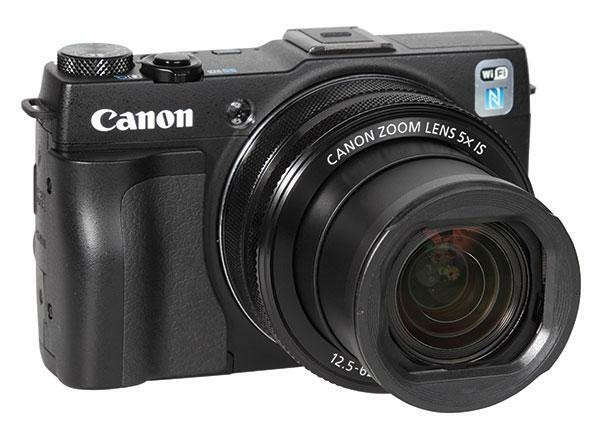 This waterproof camera is equipped with new features including a new Underwater mode and enhanced Interval Shooting settings (that allow multiple images to be taken over a pre-set time in both Still and Video modes), in an easy to hold, non-slip body. 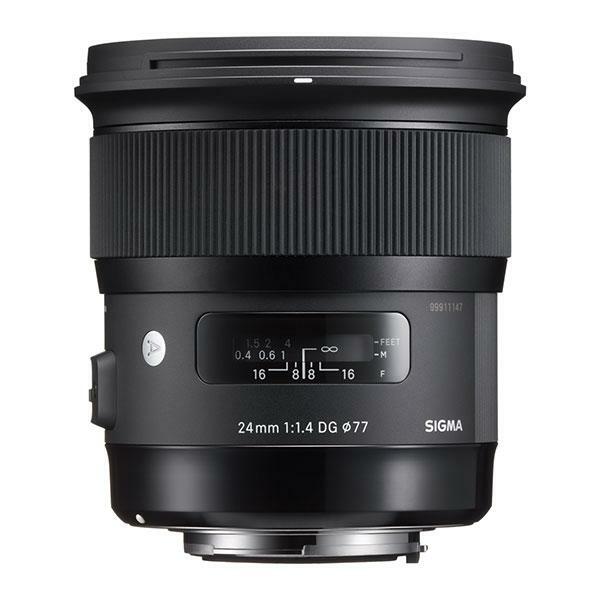 Sigma announced two new photo products ahead of the big CP+ Imaging Show in Japan: a new 24mm F/1.4 DG HSM Art lens and the dp0 Quattro camera. 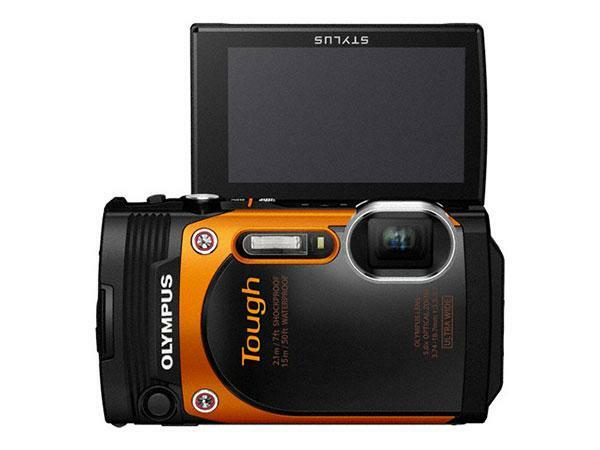 Olympus launched its new rugged Stylus Tough TG-860 camera this morning, which features a wide 21mm lens, 5x optical zoom and a 180-degree flip up reader LCD screen to make it easier to shoot “selfie” self portrait photos, even in rough shooting conditions. Yesterday we told you about Polaroid's new Zip mobile printer and now here's another new product from the venerable imaging brand. 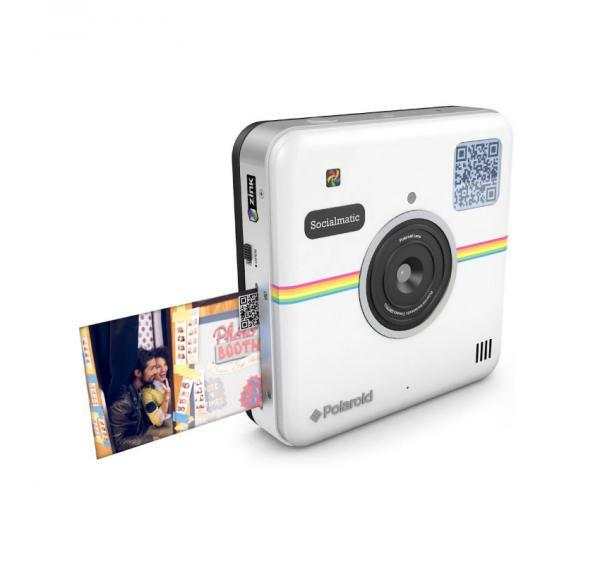 Polaroid’s new Socialmatic camera combines the nostalgic look of a vintage Polaroid instant camera with the ability to share your images via the camera’s built-in WiFi and Android interface. 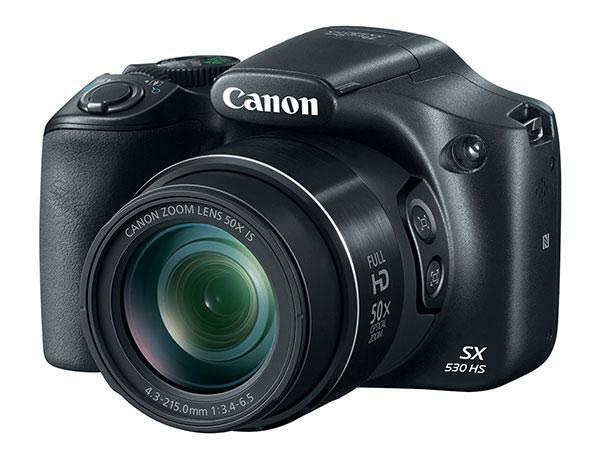 Canon unveiled three new super-zoom cameras to its PowerShot SX lineup this morning, along with two new compact models to its sleek and chic ELPH line. 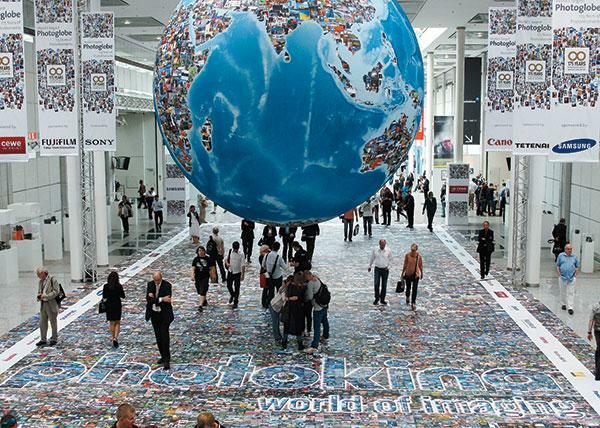 The announcements were timed with the start of the Consumer Electronics Show (CES), which is opening in Las Vegas, Nevada this week. 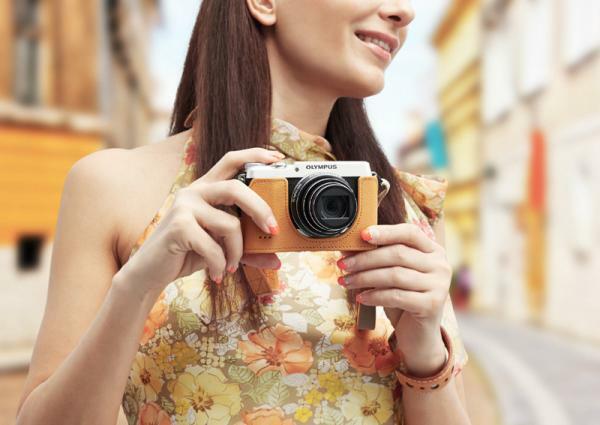 Edwin Land introduced his first instant camera 66 years ago. 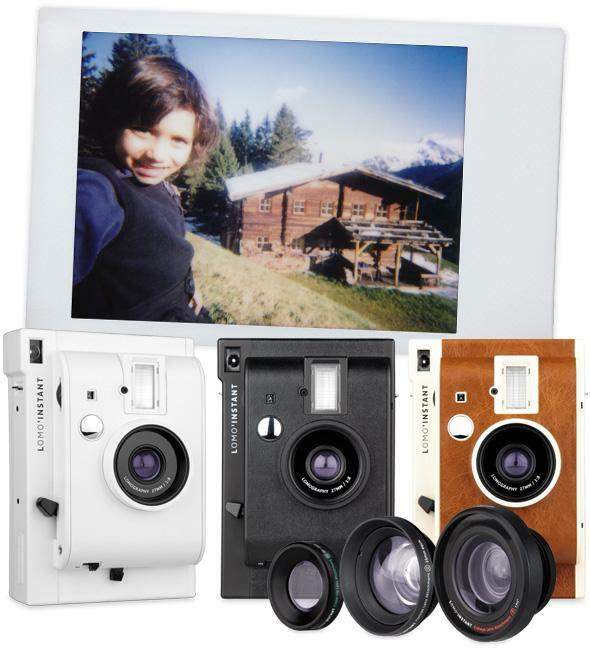 Now Supersense presents their 66/6, a new pinhole instant camera (limited to 500 handcrafted pieces) dedicated to the Polaroid founder. Just six years after Polaroid closed down its last film factory, Supersense unveiled this new instant camera that uses Polaroid’s classic White Frame Instant Film format, currently produced by The Impossible Project.